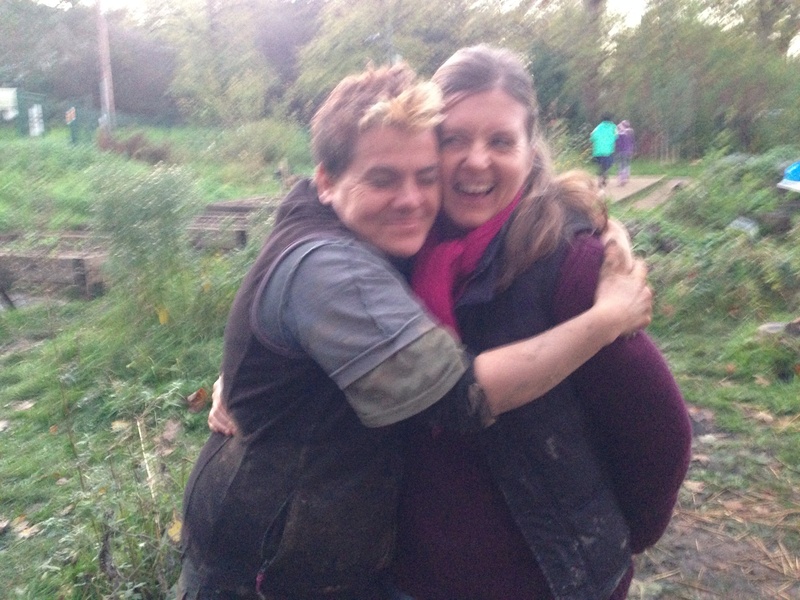 Linda and co from Cob in the Community came down in November to help us build our cob pizza oven. 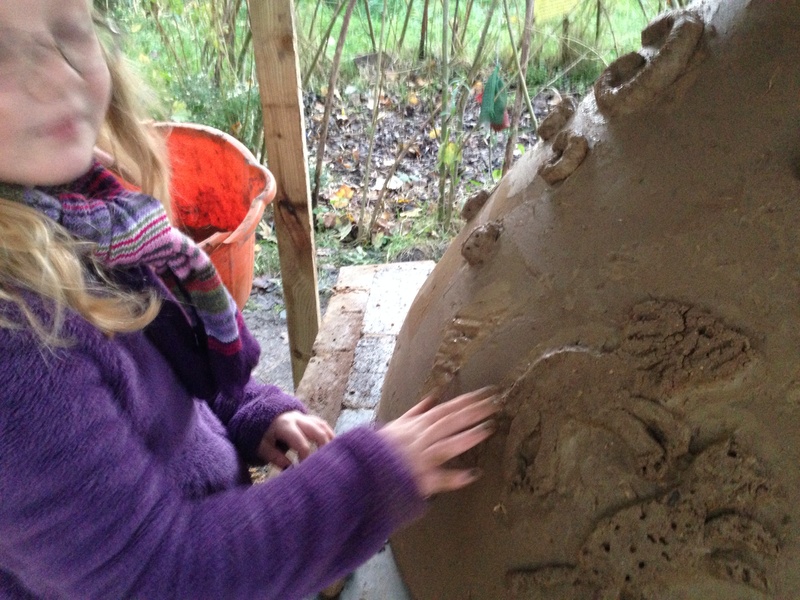 Lots of hard graft mixing the clay. 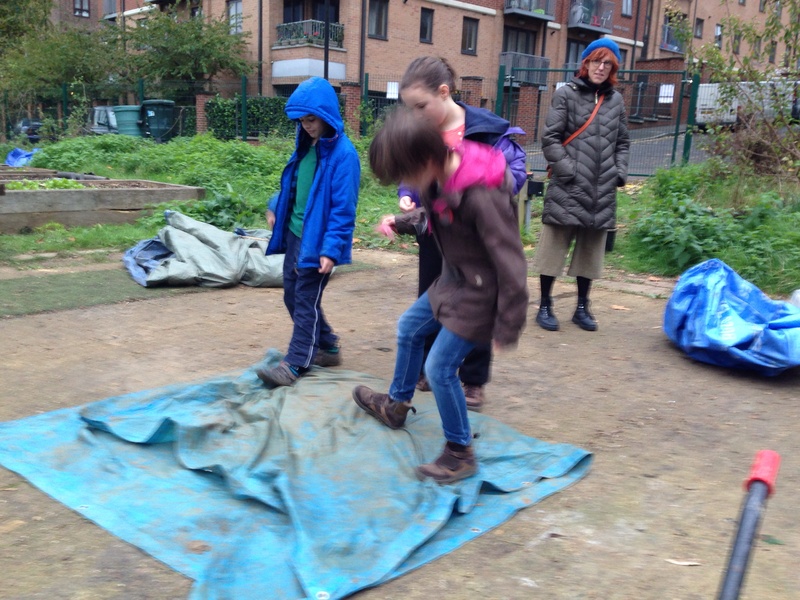 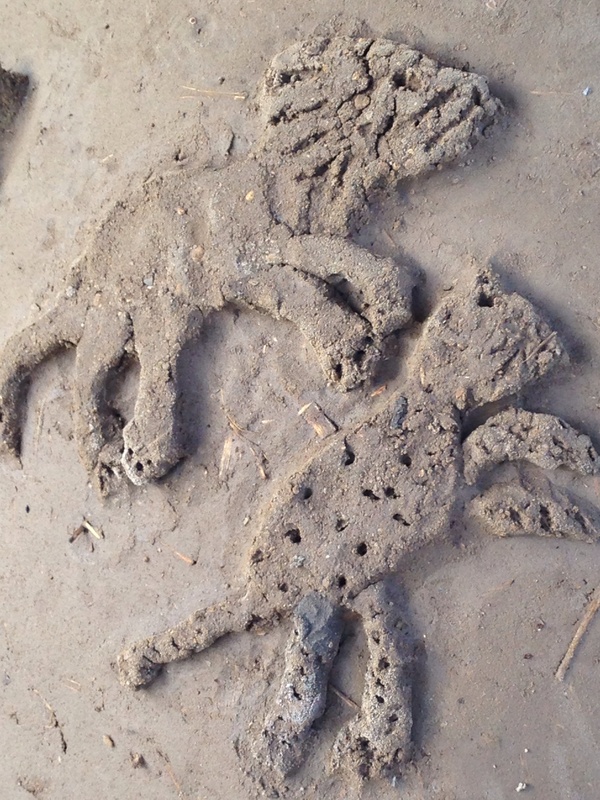 The kids enjoyed stamping the sand into the mud. 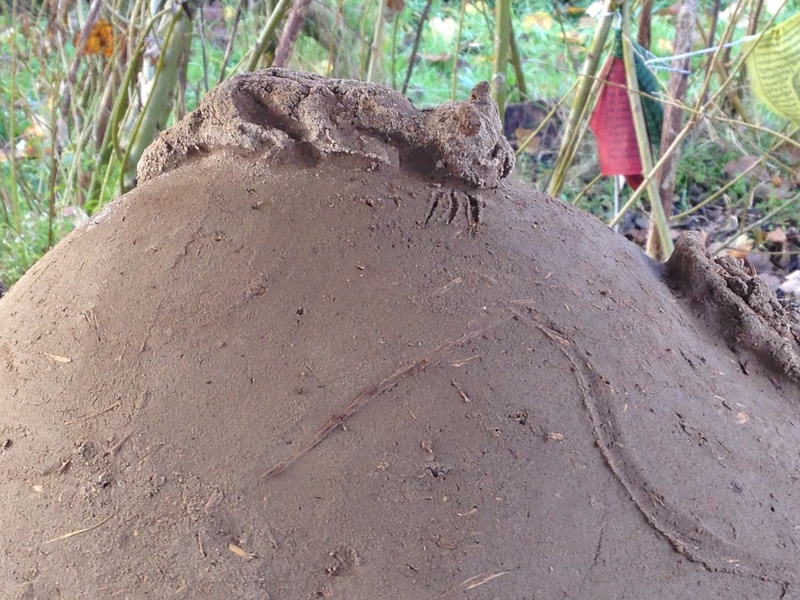 The second day the oven grew into a beautiful community work of art. 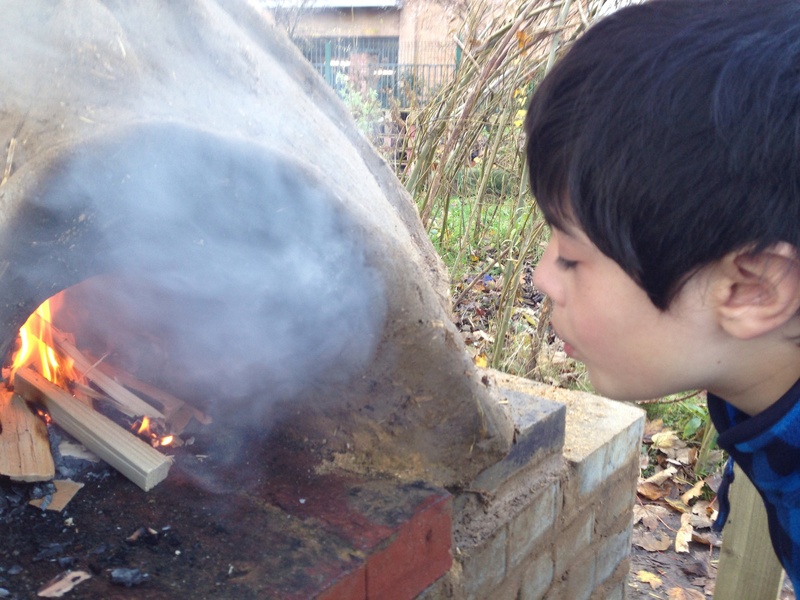 We are having regular small fires in there to dry out the clay … Hopefully pizzas by Christmas !